These repaints is not the final product, and are test liveries done by Dickson..
Do not ask for release date.. It's still work in progress. When it's done, is kinda up to how much spare time we members got! Looking awesome! Especially the CX paints! There's such a lack of good Cathay airbuses for FSX, I can't wait for this. EDIT: Quick question, how do you get the lights so crisp and realistically sized? Are they coded into the model or are you using a different halo file? These look awesome! I can't wait to fly the US Airways/AA versions... I'm excited! To be honest i dont like them.. The Cathay Pacific shots at Kai Tak are amazing! Probably not to the question. Nice! Any chance of getting some wingviews? Really amazing work, keep it up! Good stuff gents, appreciate the update. Looking forward to the eventual release. WoW - sweet work so far PA team! Look forward to the eventual release here also! Some wing views would be amazing! Thanks for your job! Day by day I'm growing to love this project.... I'll definitely be using a PA A330-200 and A340-300. If you'll progressed so much in a span of 2-3 years I must say I am mighty proud. 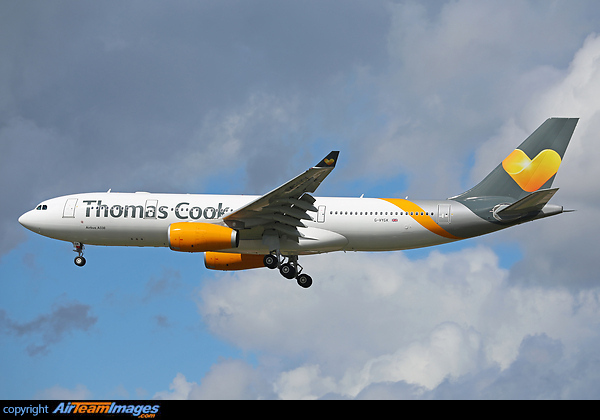 +1 for Thomas Cook A330! Last edited by esg on 06 May 2015, 18:44, edited 2 times in total. +1 for this Air Transat livery and the new one!!! I am predominantly interested in an A330-200 and A340-500 for both FSX and P3D. I'll be looking out for the following liveries. Please let me know if a livery list has been released. BTW just had a small doubt....I know PA does not do study sims (like PMDG) but will there a PDF download or something with a manual for various systems onboard the PA models for beginners? Last edited by JeremiahBunyan on 06 May 2015, 02:32, edited 1 time in total. 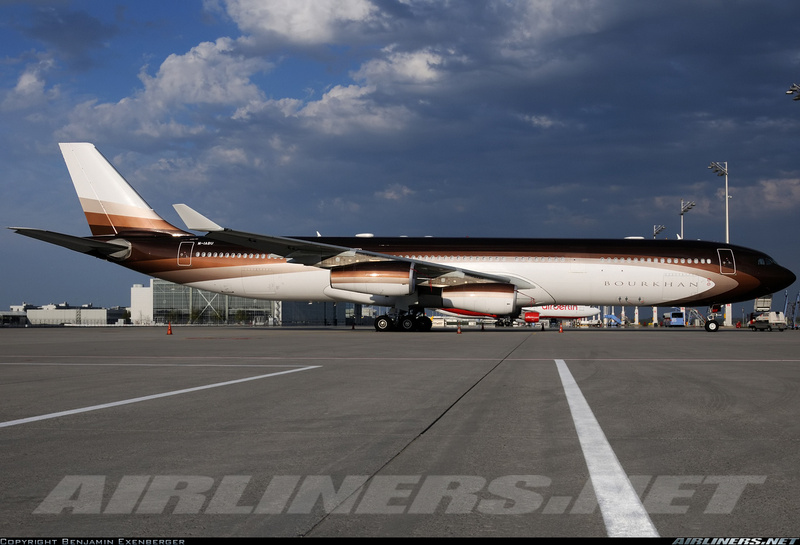 I wish I could repaint aircraft...Check out this A340-300!!! It's fab..... 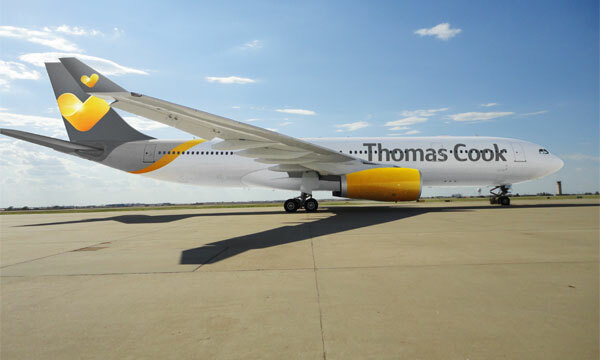 Anyone here does repaints (for when PA release their A340-300)???? Last edited by esg on 06 May 2015, 18:41, edited 1 time in total. Last edited by esg on 06 May 2015, 18:40, edited 1 time in total. JeremiahBunyan wrote: I wish I could repaint aircraft...Check out this A340-300!!! It's fab..... Anyone here does repaints (for when PA release their A340-300)???? indeed an awesome looking livery. I will paint that bird as soon as it's available for download!!! Last edited by esg on 06 May 2015, 18:42, edited 1 time in total. That's great news mate. Thanks! Yeah we're all so excited about these two beautiful birds but all we got to do is wait....... Anyway but I sure can't shut my mouth. And I wish I was a repainter unfortunately it's one hell of a technical job and confusing especially for me. This is the state of Kuwait a340-500 9K-GBA. And your kingfisher airlines a340-500 VT-VJE during delivery time it was F-WWTL any idea of what happen to it. Yes indeed Kingfisher Airlines had a few A340-500s (I think 2), was too young to remember how many. KFA used (planned to use) it's A330s and A340s to destinations like London, San Fransisco, Hong Kong etc from Delhi, Mumbai and Bangalore. The A330s saw regular use but the A340s sheldom flew. They were all bought by other airlines after the demise of Kingfisher (pity as it was an excellent airline). AFAIK the A330s went to Turkish Airlines. No idea about the A340s. The big model one was actually a display one outside my home airport of Bangalore at the new Bangalore airport VOBL/BLR - Kempegowda International Airport from 2008 to 2010. After the demise it was taken down. 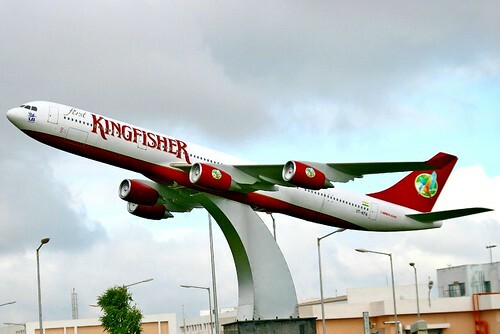 Bangalore was a base for Kingfisher and it's LCC wing Deccan. Since their demise VOBL is now a base for Air Asia India, Air Pegasus and FlyEasy. Anyways...Will surely post some livery suggestions sooner or later. I'm sure the guys at PA have alot planned. All the very best to them. PS: Sorry for the long off-topic post. I hope livery suggestions aren't against the rules. Cool Story JeremiahBunyan I didn't know that kingfisher a330s went to Turkish airlines and I think one of their a330 are become a airbus cooperate jet right ? Let's slow down with the livery requests, please. Particularly when there is one per post. I'm sure people visiting see this thread have a new post and get excited and then it's just livery requests. sorry Kyle Schurb I will stop posting unnecessary topic and livery requests only after the release I will. Very very nice pic!! but... I've a question... these models can be used only with fsx/p3d or also with FS9?? FS9 as well. In fact, I'm sure these screenshots were taken in FS9. Will there be any a380 models for Orbit Airlines? This is A330/ A340 Thread. A PA A380 model is already available and you could ask for a repaint in the repaint section of this Forum. So please check wheter you post in the correct thread before sending the next time. Nice model! I can't wait to fly a PA Thai A330-300RR! Very good work!! Flusimmer wrote: To be honest i dont like them..
Can't wait! Super hyped! Can't wait to fly Philippine Airlines A343 registration: RP-C3439! I'm gonna fly! Like a pro. And I dont see any pics. Not entirely sure. It is amazing isn't it?